Surfing requires a lot of patience and endurance in order to learn; now imagine ripping waves while missing a limb. Dana Cummings is a Marine Corps veteran who served two tours in Iraq. He faced gunfire and death, but came out physically unscathed. It just so happened that he was driving down the freeway one day in 2002 when a collision cost him his leg. He said that was when he turned to surfing for some sort of cure. “I figured if I could do it, I could teach other people how to do it, too,” Cummings said, prompting him to start the first clinic for the Association of Amputee Surfers, otherwise known as AmpSurf. “It was the worst thing that happened to me, but also the best as well,” he said with a laugh. Cummings said he felt the need to prove he was still capable of doing something he could not do before. 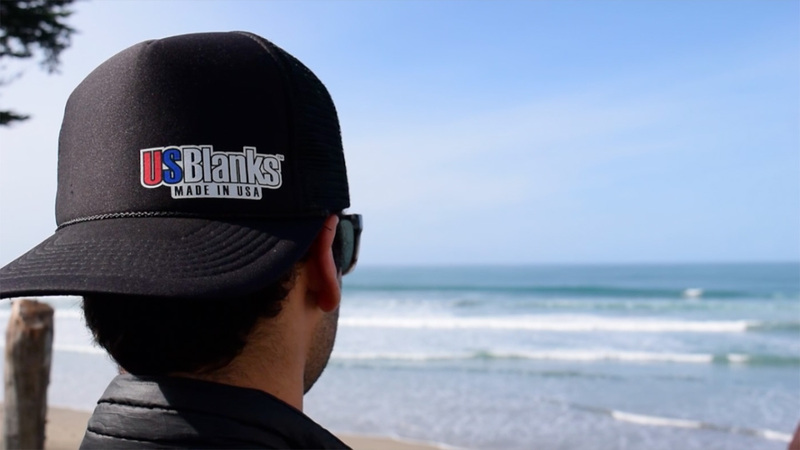 He started learning to surf in 2003 and quickly sought to spread the word. 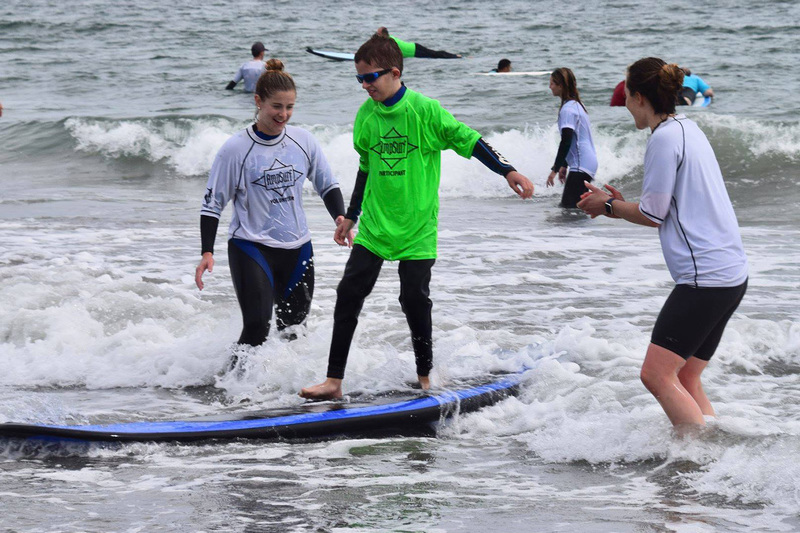 AmpSurf is a non-profit organization that teaches people with disabilities how to surf, regardless of age or disability. Cummings said the organization helps a variety of people, including – but not limited to – those who are blind, mentally challenged or suffering from PTSD. AmpSurf holds free clinics across the country. Locally, participants can join monthly sessions in Pismo Beach. Kinesiology professor Stefanee Maurice said surfing offers therapeutic properties through its combination of physical activity and nature. She compared surfing to what she described as forest-bathing: an activity in nature that has therapeutic effects. Maurice said forest-bathing is connected to one’s element of mindfulness – helping people appreciate what is going on in the present moment. Appreciating the present moment can be especially tough for college students. According to the Anxiety and Depression Association of America (ADAA), 41.6 percent of college students stated anxiety as their biggest presenting concern, with another 30 percent reporting that stress negatively affects their academic performance. Wine and viticulture senior Nico Kent is a Torrance, California native whose been captivated by the sport since he was 11. He said surfing is one of his favorite and most frequent pastimes that gives him the chance to take a pause from life’s stressors. For Cummings, surfing is just that: an outlet that resets his state of mind. “When I get too stressed, I hit the water and feel like a new person,” Cummings said. Cummings on another hand has a unique perspective; he believes the challenges it takes to surf are therapeutically beneficial. Cummings is in the process of developing a clinic that, according to him, would be the world’s first of its kind – the adaptive surf instructor program. He says the program will implement methodologies he and others have learned over nearly the last two decades in dealing with people with a range of disabilities. Cummings relayed the goal of AmpSurf. “We want to help people to focus on their abilities and what they can do, not what they can’t do,” Cummings said.